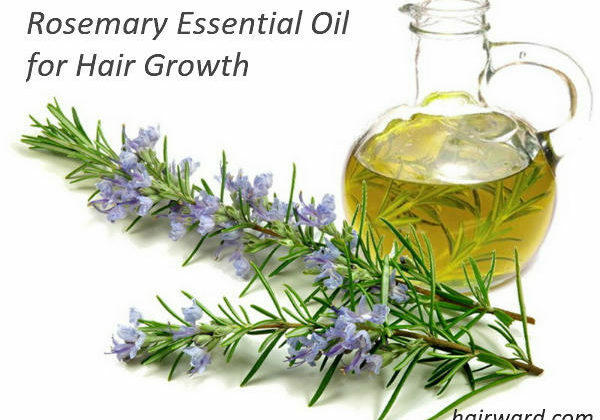 Learn how to use rosemary oil for hair growth - popular natural product for hair in recent years. The hair is part of the integumentary system, and its main function is to protect the skin from foreign substances that will enter the body. Our hair also aids in regulating body temperature and facilitating perspiration. Another function of hair is for aesthetic purposes. 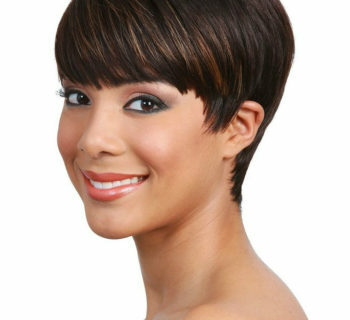 One’s haircut and hairstyle add beauty to an individual’s physical appearance. It also helps to show one’s personality and artistic expression. Thus, a lot of people are concerned about losing hair and regrowing it. However, people with hair loss problems do not have to suffer in silence, as there are ways to prevent it. It could be an aesthetic treatment in the form of supplemental medication, surgery, or non-surgical treatment. Many people consider alternative medicine as an effective and affordable treatment for hair loss. Alternative medicine is the term used for medical products and services that are not part of the traditional treatments for various health concerns. There are alternative treatments developed to prevent and cure hair problems among men and women. Rosemary essential oil treatment is one of the effective ways for hair growth and hair fall prevention. It contains anti-infection and anti-inflammatory properties that help in the prevention and treatment of infections that contribute to hair loss. Rosemary essential oil for hair has antioxidants that fight free radicals. These free radicals are responsible for cellular damage that results in aging, cancer, and other kinds of diseases including hair loss. It prevents too much oil production and stimulates hair rejuvenation. Too much oil production causes thinning hair. Using rosemary for hair and scalp massages aids in the stimulation of hair growth. Put 2 teaspoons of coconut oil and 2 teaspoons of castor oil into a small pan. For 1-2 minutes heat the pan. Avoid overheating the oil. Turn off the stove then add 4-5 drops of ro and stir it gently. Massage your scalp using the tip of your fingers with rosemary oil. Make sure that the heat is enough to handle before applying it. Let the oil sit on your scalp for 15 minutes. Then you can wash it off. Use the mixture once every three days or once a week. Helps in maintaining moisture in the hair, which is essential for hair growth and length retention. 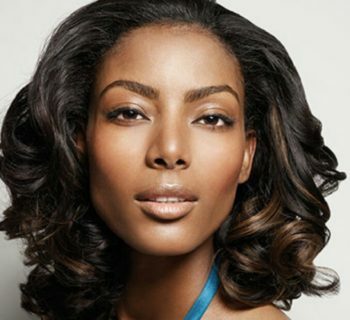 It also keeps the tip of the hair moisturized and prevents split ends. Hot oil treatment helps blood circulation in the scalp, which is important in the rejuvenating process for your hair. 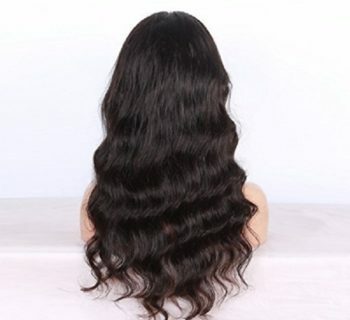 It reverts dry and brittle hair. As a result, the hair becomes stronger and has a shiny appearance. Hot oil treatments also help to prevent dandruff formation on the scalp. Dandruff interferes with the normal hair growth process. Prepare 50 ml of sweet almond oil. Add 8 drops of rosemary essential oil. Add 6 drops of lavender essential oil. Add 3 drops of clary sage essential oil. Mix all the oils. Put the serum on your scalp up to the tip of your hair. Use a hair brush for the even distribution of the serum. Apply the serum 1-2 days a week after taking a bath. Choosing the right hair serum gives you lustrous locks that are shiny, soft, and easy to style. This is the hair that every girl dreams of. It prevents dry hair and fills in the cracks on the hair shaft that makes the hair stronger and reduces hair breakage. Hair growth serum protects the hair from the heat of the UV rays of the sun, dirt, dust, and pollutants that can be a source of scalp infection and inflammation. The preparation of the serum requires less time and effort. It gives instant cosmetic results which can be a great help when you are in a hurry and have no time to go to the salon. Break an egg into a mixing bowl. Mix 6 drops of rosemary essential oil, 1 teaspoon of coconut oil, and 1 teaspoon of organic honey. Whisk it well until the mixture has a smooth consistency. Apply the mixture to your hair and let it rest for 30-60 minutes. Use lukewarm water to wash the hair mask off and let it dry without using a blow dryer or any heat. Use the treatment once a week for best results. It has deep conditioning effects on the hair. Hair conditioners help trap moisture in the hair. This prevents hair fall and breakage. Hair mask also makes the hair soft, shiny, easy to style and manage. It is easy to prepare and will save a lot of money compared to frequent salon treatments. The ingredients are easy to find but provide high-quality results since you are not putting any harsh chemical on your hair. In doing this, you need someone to help you make sure that all areas of the scalp are massaged properly. Combine 8 drops of rosemary essential oil and 5 ml of jojoba oil and 8 drops of rosemary essential oil. Massage the scalp from the front, then to the side up to the back. Systematically work on the scalp with firm pressure and in a circular motion. This method helps boost blood circulation. It prevents the drying of the scalp. 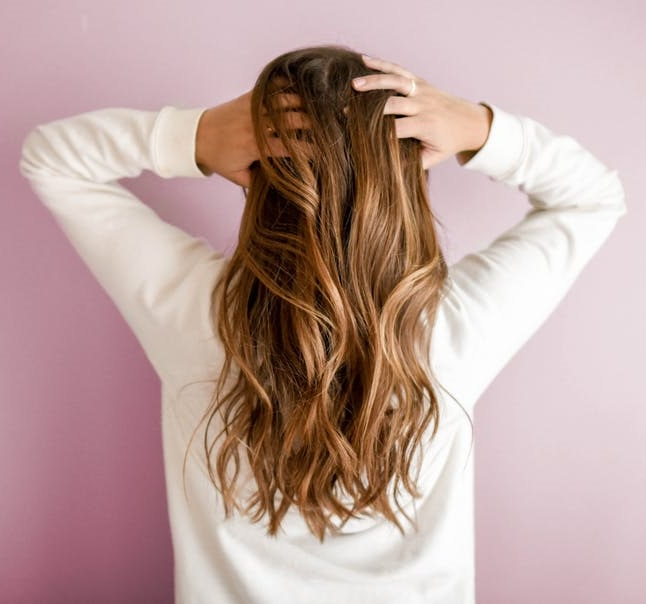 Oil massages can help with hair lubrication, and it can function as a conditioner that interferes with the production of dandruffs and flakes. Oil massages also promote hair growth. It enhances blood circulation in the areas of the head including the scalp and neck. Poor blood circulation can interfere with normal hair growth. It also increases hair pliability and strength. It helps in relaxation therapy that gives you sound sleep overnight. Pour and mix 1 teaspoon of raw honey, 3 drops of rosemary essential oil, and 2 teaspoons of organic coconut oil. Apply the mixture evenly on to the scalp down to the hair tips. Tie your hair and use a shower cap to cover it before going to sleep. Wash off your hair in the morning and watch out for an overnight miracle for shiny and glamorous hair. Rosemary essential oil for overnight treatments helps prevent hair loss and promotes nourishment, moisture, and hair growth. Using a bowl, combine 20 drops of rosemary essential oil and 1 cup of organic coconut oil. Apply the oil directly on the scalp and light massage it. Let it stay for 5-10 minutes. Rinsing out the oil is optional. The combined properties of rosemary oil and coconut oil help strengthen hair, reduce breakage, and stimulate faster hair growth. This is common among people who have experienced hair loss at a very young age. They view it as the end of their youthful years. Some people with hair problems can develop an antisocial behavior. They might have poor and failing grades because they choose not to go to school anymore. They lose confidence and become very shy and embarrassed every time people look at them. Teenagers who experience hair problems lose the desire to even talk to people and even those they usually have conversations with. One of the possible reasons is that they are afraid of being bullied by the people around them because of how they look. Hair loss affects how a person looks at himself or herself, and this can also greatly affect daily interactions at school, home, and work. This is common among early adults who look for intimacy and the possibility of being married or staying married. Emotional problems arise when people change how they perceive themselves. Some people treat hair as their crowning glory. They can be devastated if hair loss happens. They will be more concerned and focus on how people will think about them. To those who experience it first-hand, hair loss can often be a stressful condition. The professional outlook of a career person, whether they are an entry-level employee or a manager, is sometimes determined by how people look at them. There are cases of bald people not getting a job because they look older than their age. As a result, they can lose confidence and became unsatisfied about themselves. In a corporate setting, although skills and experience are a major factor in being effective at their job, people cannot deny the fact that physical appearances matter as well. Thus, they envy those coworkers who have healthy hair. This kind of outlook leads to a loss of motivation, poor performance, and bad working habits, even to the point that one may want to quit a job in no time. Other studies made by Begum et al. (2013), Al-Sereiti et al. (1999), and Edwards et al. 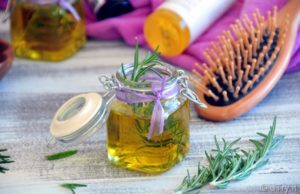 (2015) concluded that rosemary oil is essential for hair growth. 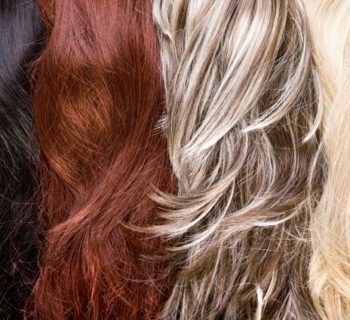 Synthetic and commercial products for hair treatment can be pricey. 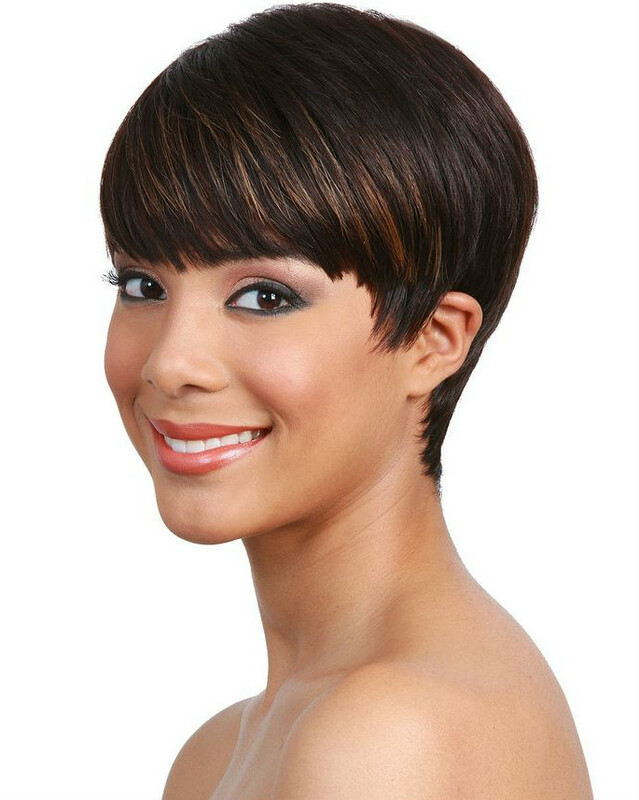 As a result, people are desperate to find effective ways to treat hair problems at a low cost. Most people would prefer do-it-yourself and home remedies to take care of their hair. A rosemary essential oil treatment is one of the best ways to help you manage and take good care of your hair.